Readable and concise, this Brief Edition of THE EARTH AND ITS PEOPLES: A GLOBAL HISTORY provides the essential narrative of world history in an abbreviated format. 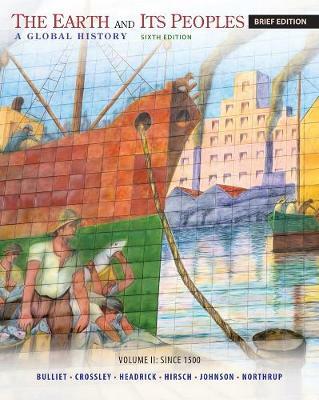 This global world history book employs fundamental themes of "environment and technology" and "diversity and dominance" to explore patterns of humans' interactions with their surroundings and with each other. The authors' approach reveals how humanity continues to shape and be shaped by our environments and how dominant structures and traditions are balanced and challenged by alternate beliefs.